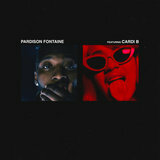 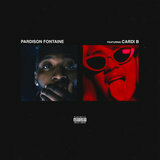 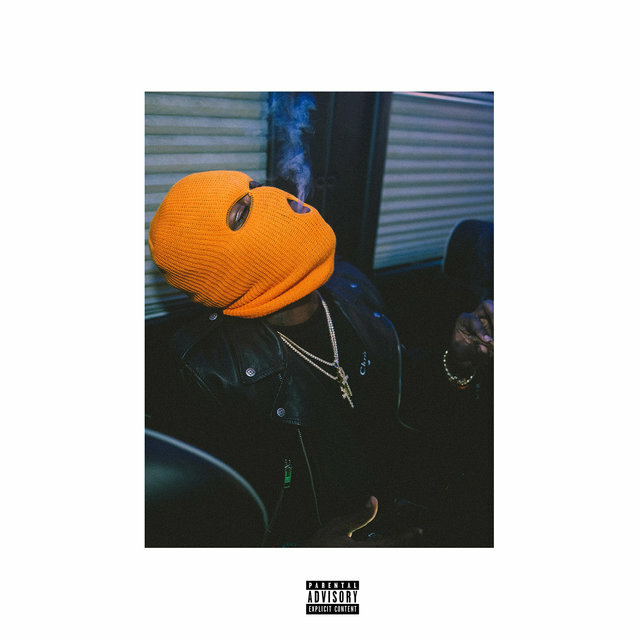 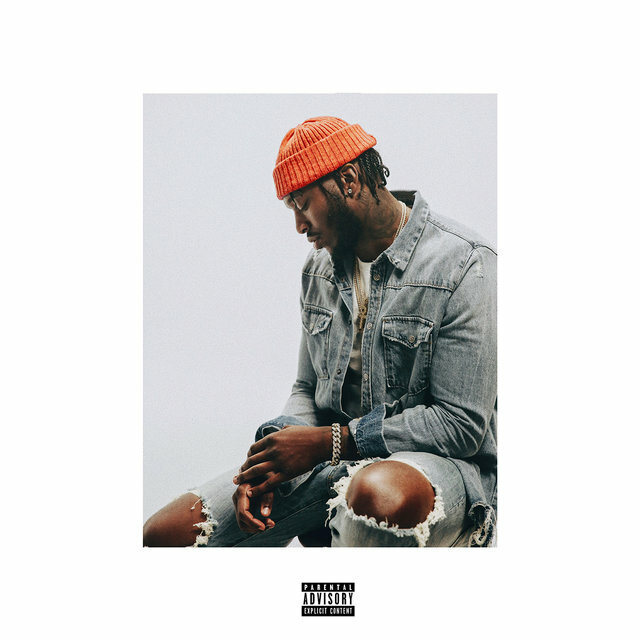 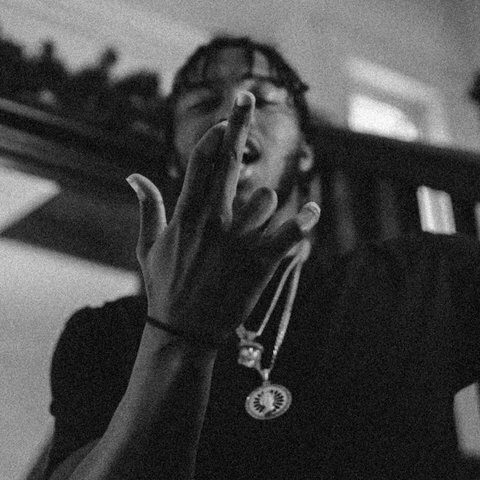 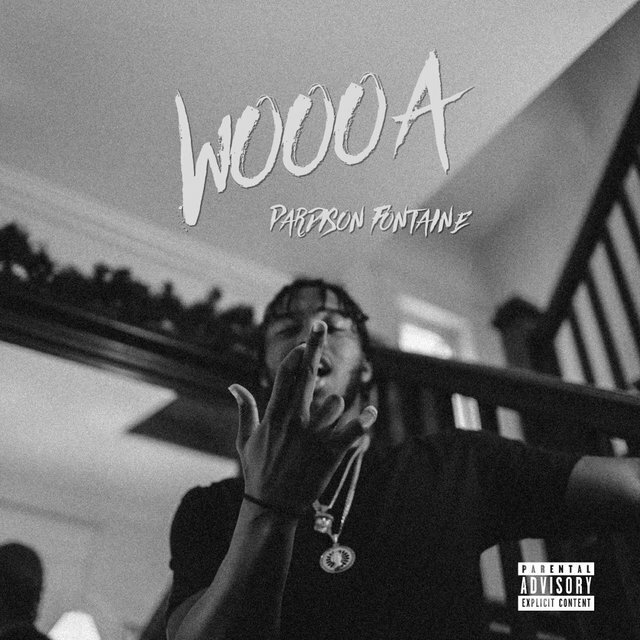 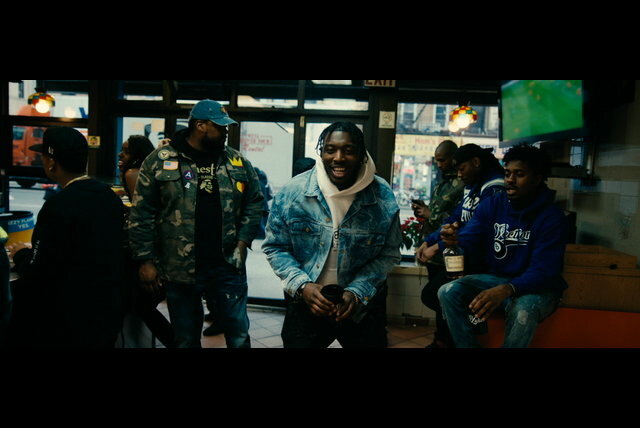 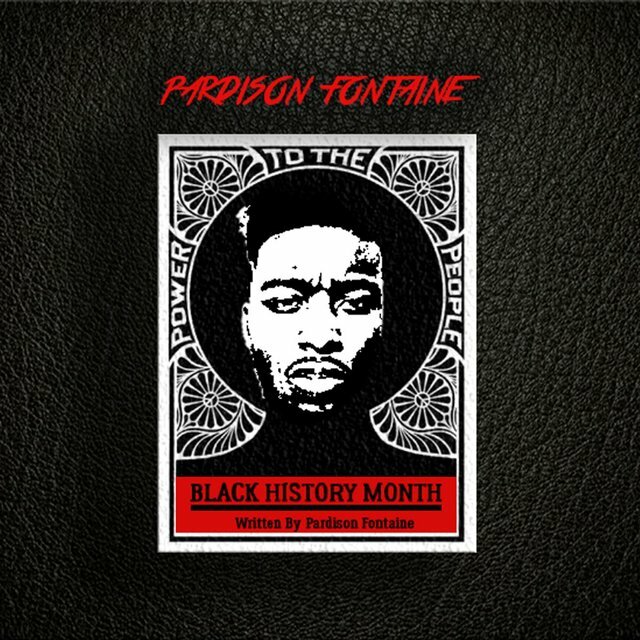 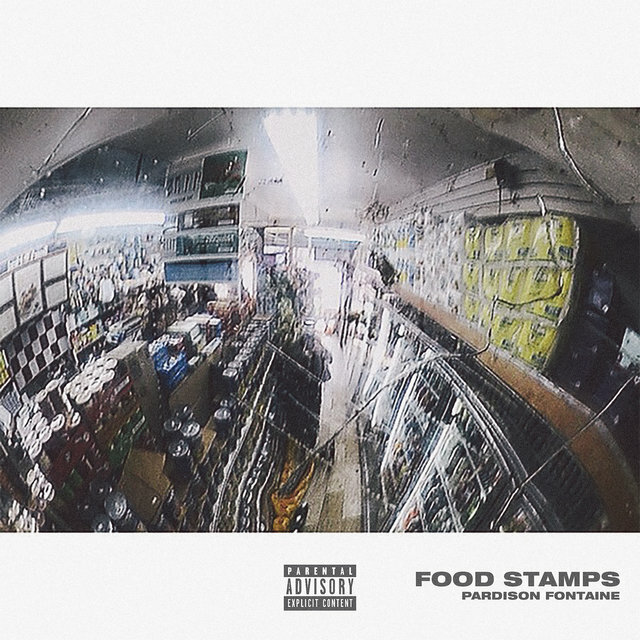 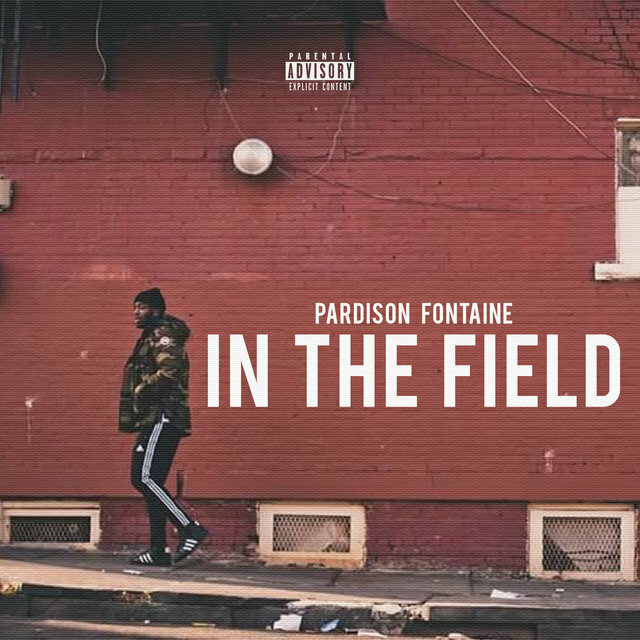 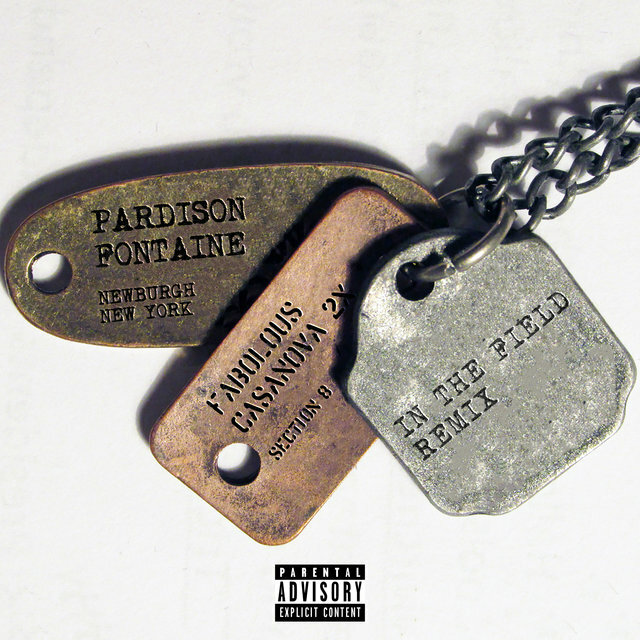 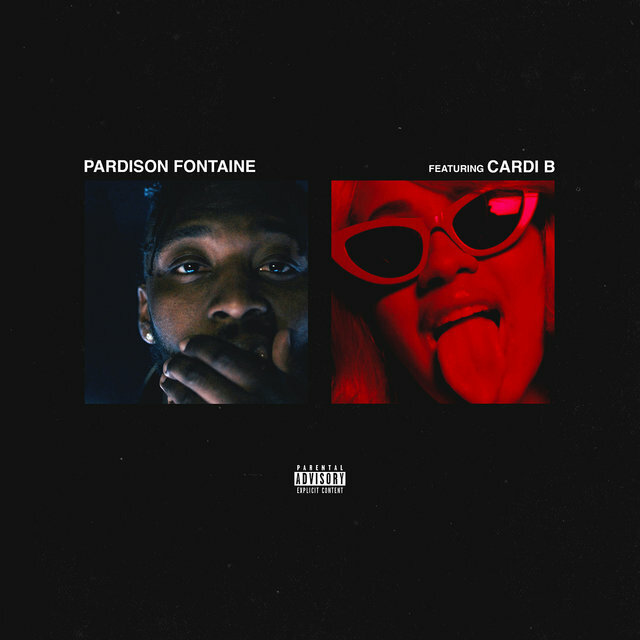 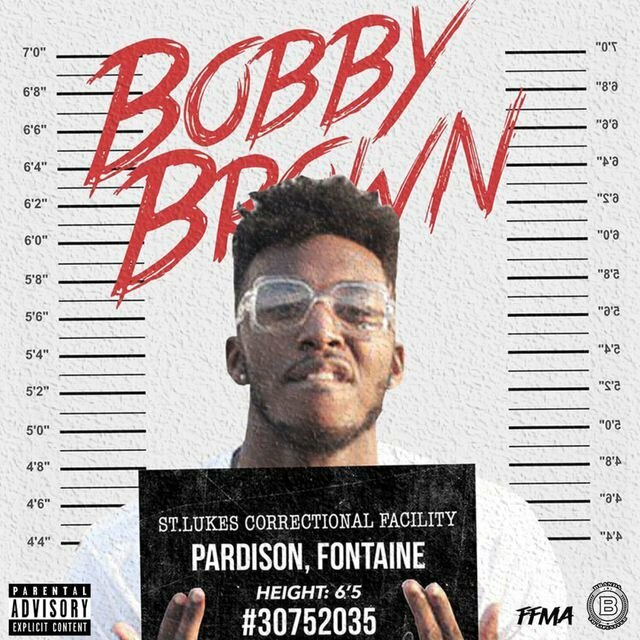 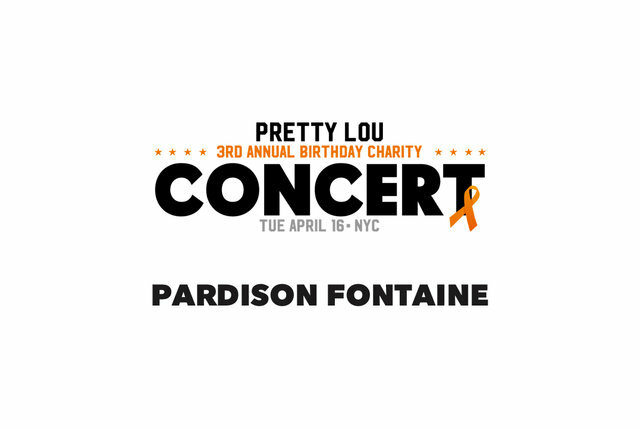 High-energy rapper Pardison Fontaine leapt from the underground to the mainstream in 2017 as a co-writer of Cardi B's chart-topping "Bodak Yellow" and G-Eazy's number five hit "No Limit." 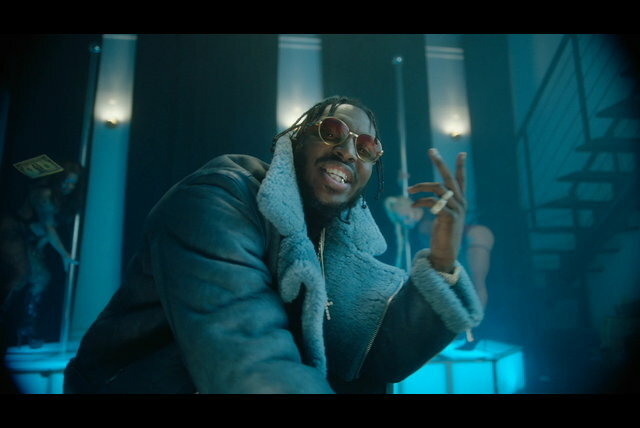 He has since worked extensively on Kanye West's Ye and has touched the pop chart as a headlining artist with the 2018 single "Backin' It Up," on which Cardi returned the favor as a featured artist. 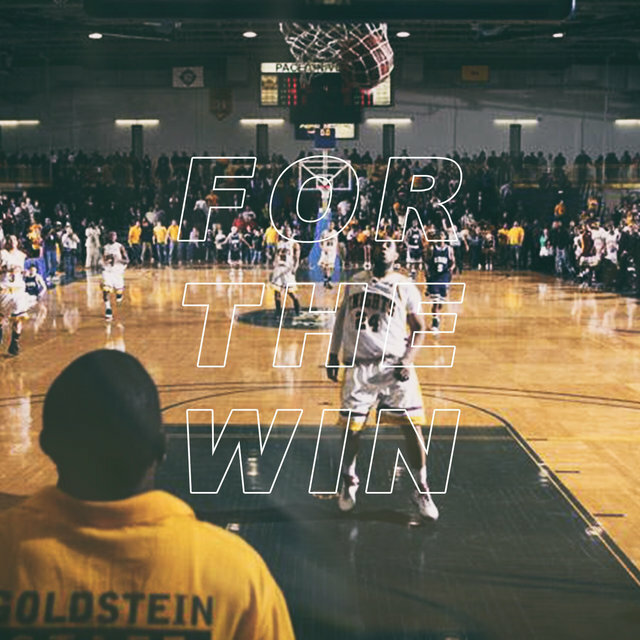 Born Jordan Thorpe, Pardison Fontaine was devoted to basketball until his first year at Goldey-Beacom College in Wilmington, Delaware. 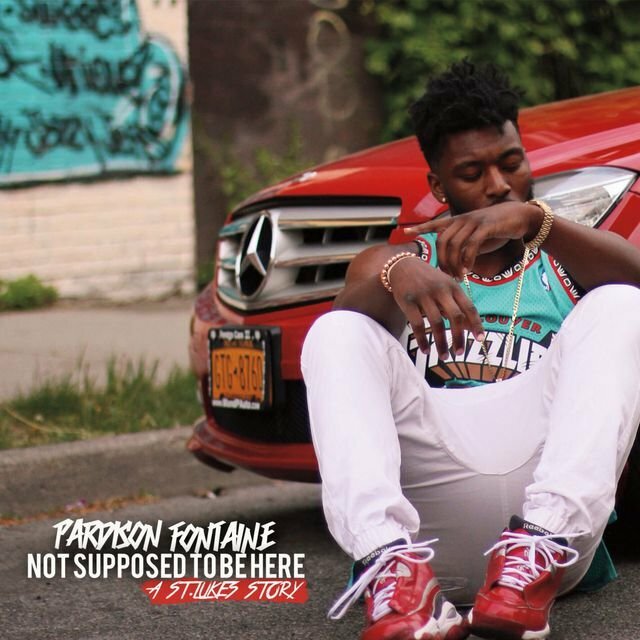 He had a full-ride athletic scholarship but made a "now or never" decision to return to his native Newburgh, New York and work on music. 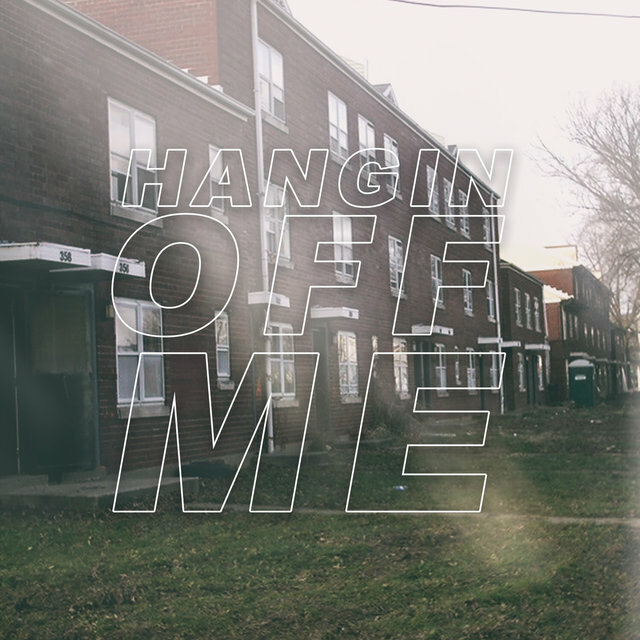 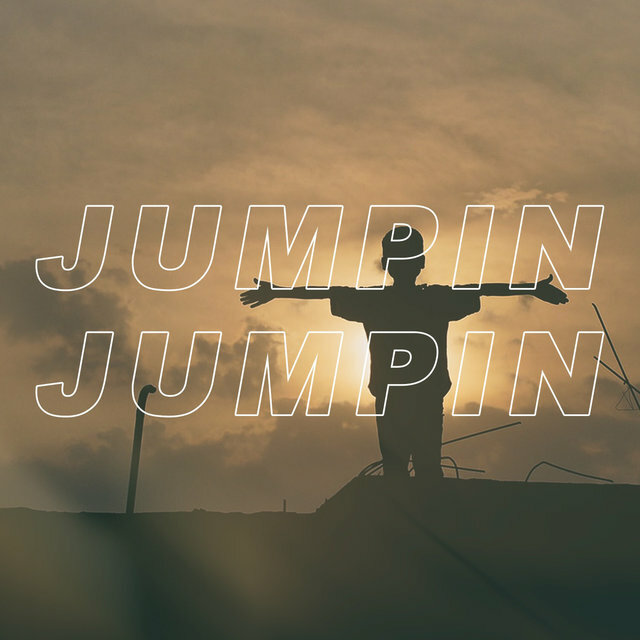 He made his recorded debut in the early 2010s, released his first mixtape, Not Supposed to Be Here, in 2015, and throughout the next two years issued a crop of singles highlighted by "Jumpin Jumpin."